Top Rehab Centers in Austin, TX: What Treatment Options are Available? 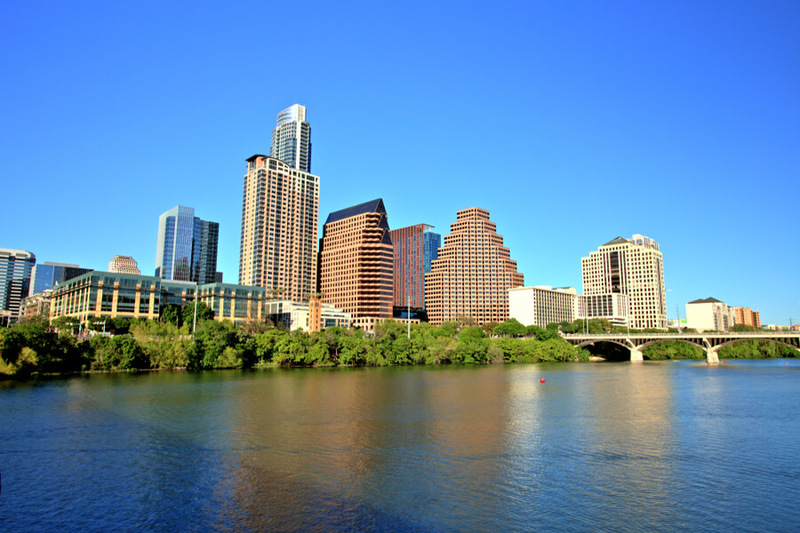 What Austin, Texas rehabilitation centers for drug and alcohol are available? How can rehab centers in Austin TX help with recovery from substance abuse? How to make the most progress from an Austin TX Recovery Center? How Many Treatment Centers are in Austin, Texas? In general, statistics on drug use for Austin and the whole of Texas register lower than national figures. Although the drug use problem does not make Texas one of the top 10 states with the highest prevailing incidence for substance abuse, most measures show slight increases in the number of users, particularly among the youth. 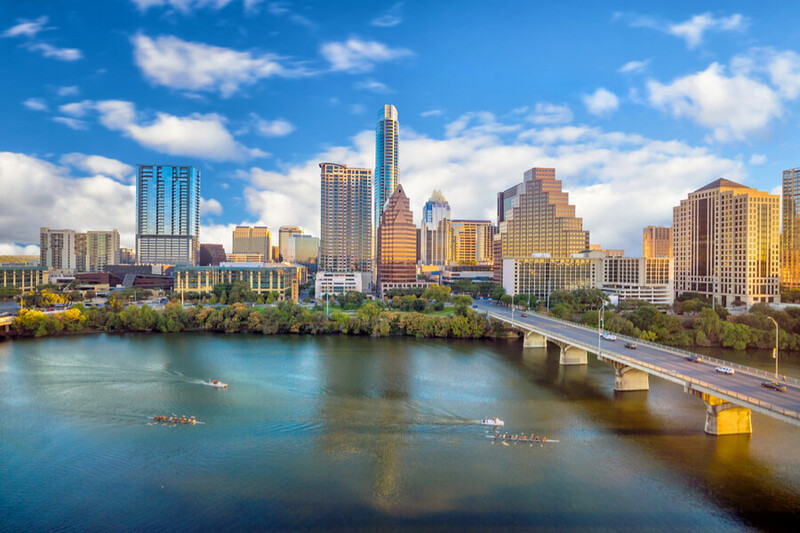 Based on a listing published by the Substance Abuse and Mental Health Services Administration (SAMHSA), there are 12 rehab centers in Austin and within the vicinity of the city that specially cater to the treatment of substance abuse. There are currently 17 rehab centers capable of treating both substance abuse and mental health diseases. For the whole of Texas, matters concerning mental health and substance abuse are managed by the Health and Human Services. The program encompasses services spanning four aspects of rehabilitation and recovery: outreach, screening, assessment, and referral (OSAR). 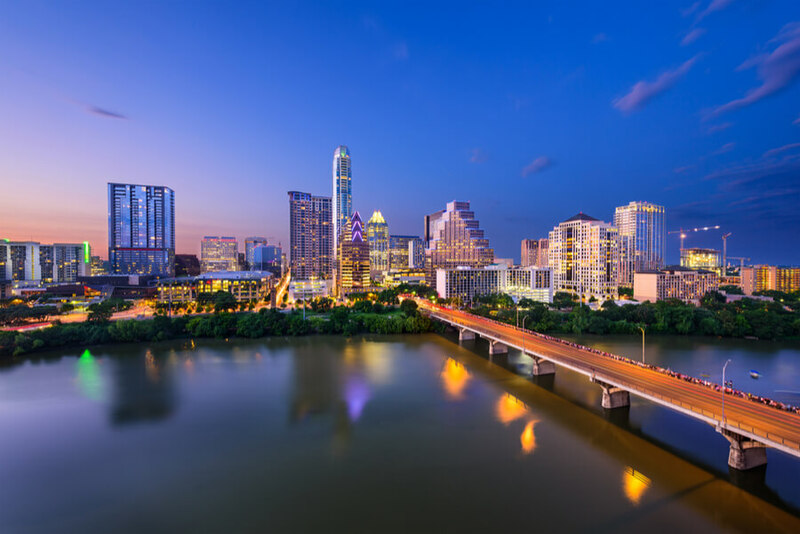 What Treatment Options are Available in Austin, Texas? Rehab centers in Austin, Texas are capable of delivering a stand-alone substance abuse treatment program. A great number of Austin rehabilitation centers are also capable of providing mental health services that are usually the underlying cause of substance abuse. Substance abuse treatment professionals these days typically recommend a two-pronged program that simultaneously or subsequently addresses both substance abuse and mental health disorders to promote the attainment of successful outcomes that also help patients maintain their drug-free status. Targeted treatment for different groups of patients: youth, men, women, and seniors. Substance-specific treatments such as the administration of Suboxone and Buprenorphine for opioid and prescription drugs, and Naltrexone, Topiramate (Topamax) or other substances to facilitate withdrawal from alcohol abuse. How to Find the Best Addiction Treatment Center in Austin, Texas? Making the decision to come forward and admit substance dependence is hard enough. Seeking rehabilitation in Austin, TX will prove to be just as hard except when help is requested. The first thing that must be done is to admit that treatment is badly needed. 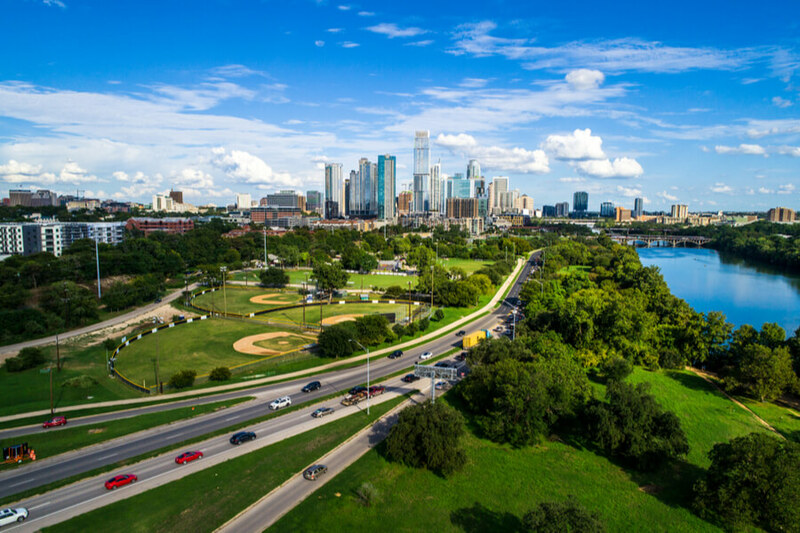 The importance of choosing the appropriate rehab in Austin is imperative because providers become a patient’s partner on the road to recovery. Find out about the accreditation of a facility. Since recovering from substance abuse is a challenging undertaking for everybody, the leadership of a trained and skilled professional is a vital component for proper and successful recovery to be attained. Ask staff in the treatment center about possible treatments and recovery options. Facilities for rehab in Austin, TX will have some peculiarities. It is the patient’s or his family’s responsibility to determine how well available services match their needs. Recognize that successful withdrawal from substance abuse often requires the underlying causes to be treated as well. Be open-minded about the possibilities of coupling rehab with behavioral therapies and even the treatment of mental health disorders. Alcohol is the most abused substance among youth, with as much as half of respondents, admitted using alcohol at least once, and with about 28.6% who admitted taking alcohol in the month prior to the survey. Marijuana continues to be the most prevalent illicit drug used by the youth, although marked decreases in lifetime use were noted from 23.2% of lifetime users down to only 20.8% in 2016. Meanwhile, 12.2% of students admitted to using marijuana in the month prior to the survey, versus only 9.1% in 2014. Cocaine use was reported by 3.0% of respondents, half of whom admitted to using the drug in the month prior to the survey. Lifetime use of methamphetamine increased to 1.2% in 2016 compared to only less than 1% in 2014. Codeine cough syrup is the most commonly abused drug with 12.8% of respondents reporting lifetime use. Narcotic prescription drugs such as oxycodone and hydrocodone were ever used by 5.0% of respondents., while the non-medical use of anti-anxiety drugs, such as Valium and Xanax, were reportedly used by 4.0% of respondents. Based on reports from the National Institute on Drug Abuse, 4.9 deaths per 100,000 persons due to opioid overdose were recorded in Texas in 2016. The national average during the same period was pegged at 13.3 deaths per 100,000 persons. However, in 2015, it was found that Texas providers handed out 58.0 opioid prescriptions for every 100 residents. In many cases, substance abuse begins with legit uses of prescription painkillers. 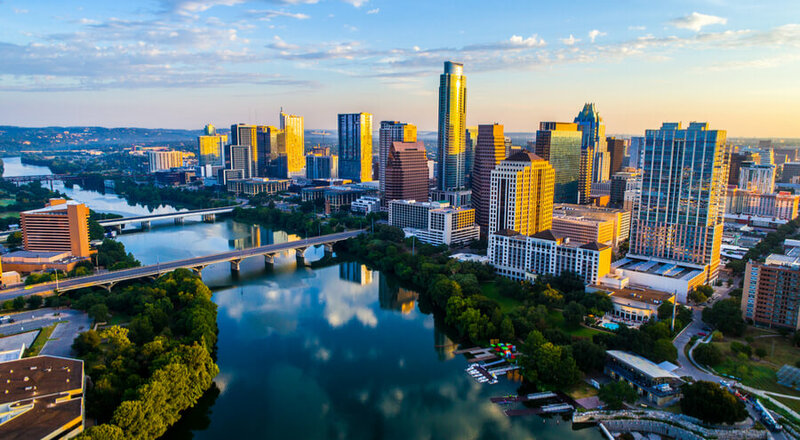 If you or any of your loved ones believe you need more information about rehabs in Austin, Texas or other forms of help concerning alcohol or drug addiction, call (888)-459-5511. 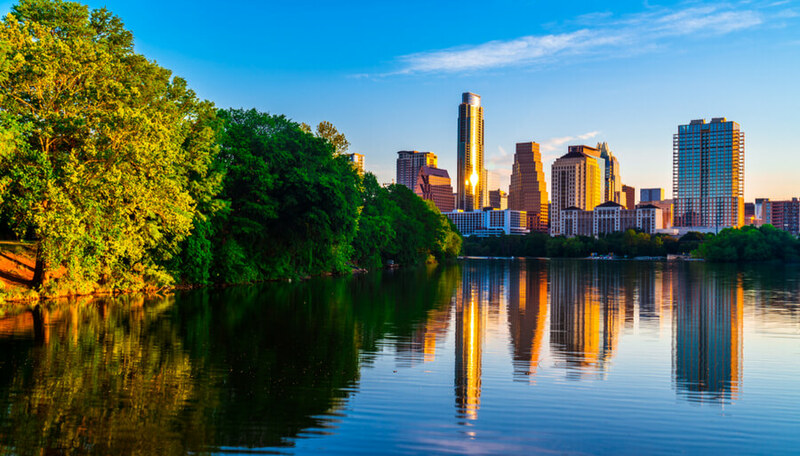 Get connected with a professional who understands the best possible treatment options to seek immediate rehab in Austin. Texas. For people struggling with alcohol abuse AA Meetings in Austin, Texas are available. For people struggling with illicit or prescription substances NA Meetings in Austin, Texas are available.